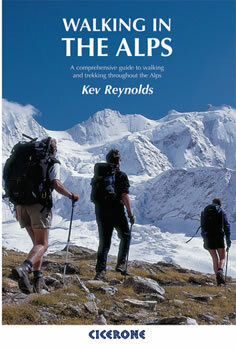 Second edition of this classic Kev Reynolds guidebook on walking and trekking in the Alps. Suggests many thousands of possible routes, and covers the range from the Maritime Alps of southern France to the Julian Alps of Slovenia. Walks vary from undemanding to long and tough, and everything in between.